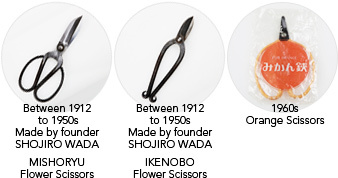 100years had passed since founder SHOJIRO WADA (grandfather of current president) follow the family business of manufacture flower shears when he was 15 years old at Zaimoku-cho, Sakai, Osaka. 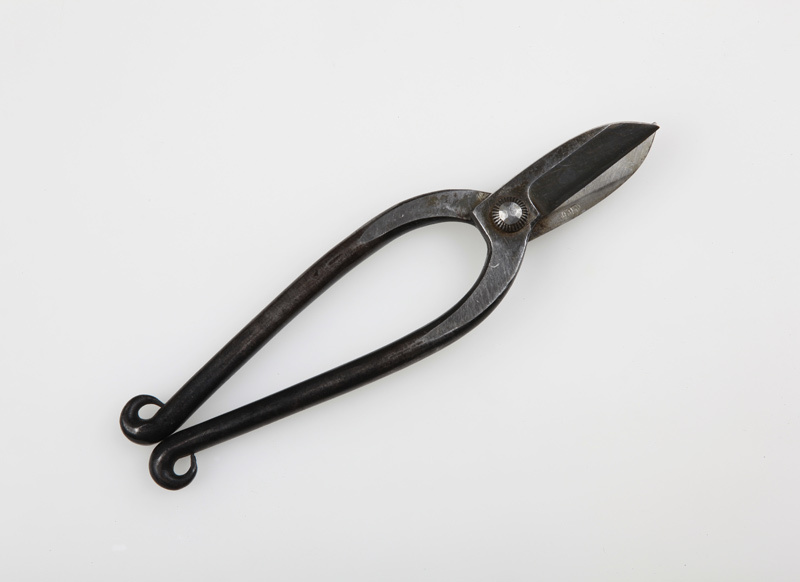 We have been manufactured products which customers were pleased for long time. Henceforth, we are going to develop the products which match the demand of customer's voice. 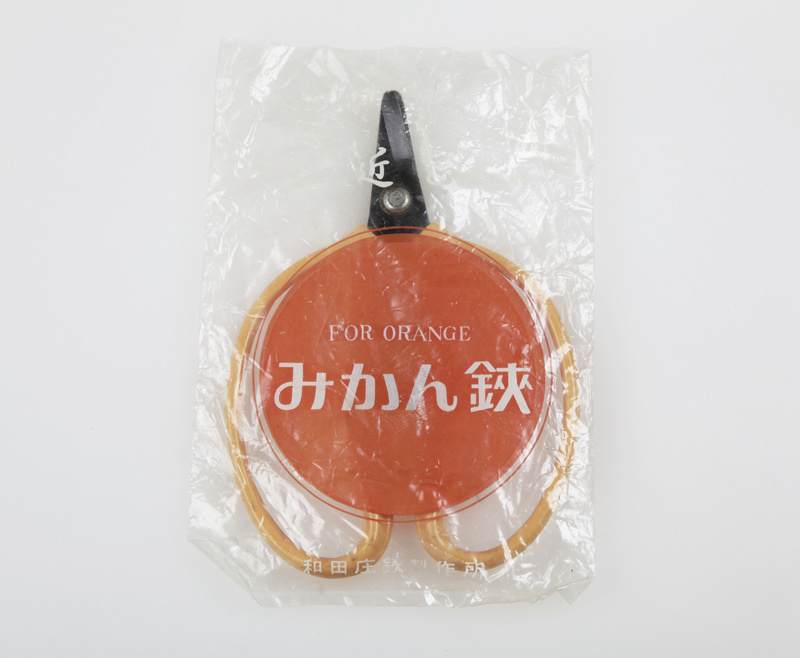 Please continue your favor of CHIKAMASA CO., LTD. toward support and patronage by any means. Our idea is to produce high quality products. We have been developing useful products to users. Our products are supported overwhelmingly by professionals and amateurs. 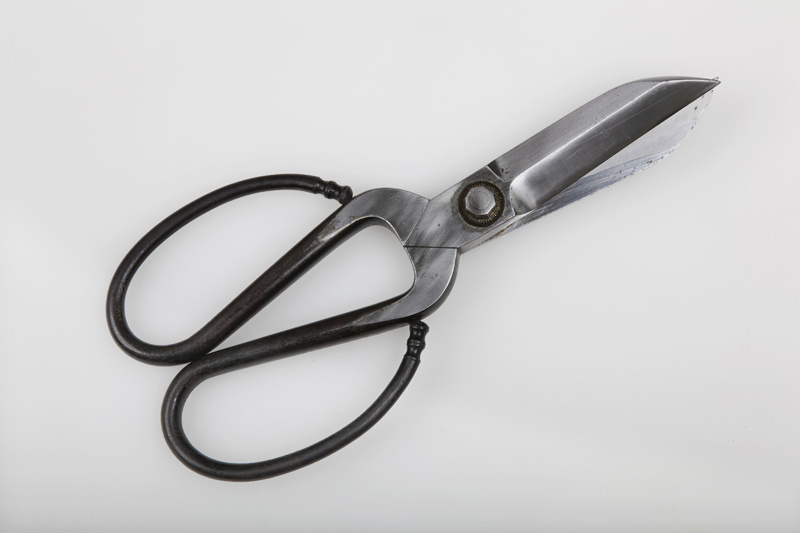 Manufacture of shears and scissors for agriculture use,flowers, gardening, handicrafts, office works. Trading firms for Hardware shop in whole country,Farmers' Cooperative, Home Center,Horticulture Shops,Craftwork Shops,Flower Shops. for expansion of the factory. The factory was moved to present location. The factory expanded by purchasing next factory. Niigata branch office was established. New office and factory are adding to the current factory. 100th Anniversary Party of CHIKAMASA CO.,LTD. Establoshed a distribution warehouse attached to Niigata office, which has relocated in Koseki, Tsubame, Niigata Prefecture. It renamed the Niigata branch from Niigata office. Kenji Takahashi became Factory manager. Naoto Abe became Niigata branch manager. Established Takasago Factory, where is a one minute walk from head office. CHIKAMASA Chairman Kisaburo Wada received The Order of the Rising Sun, Gold and Silver Rays.